Stylish, versatile, and sure to please! Our Engraved Vertical Bar Necklace in 10ct Solid Gold looks amazing on anyone. Thanks to its sleek, sophisticated profile, it easily complements just about everything in the wearer’s wardrobe, from the simplest jeans to sleek, dressier looks. This gold bar necklace is perfect for celebrating family names, pets, memorable dates, or even words that mean the world to the one who wears it: popular choices include “peace,” “hope,” “family,” and more. 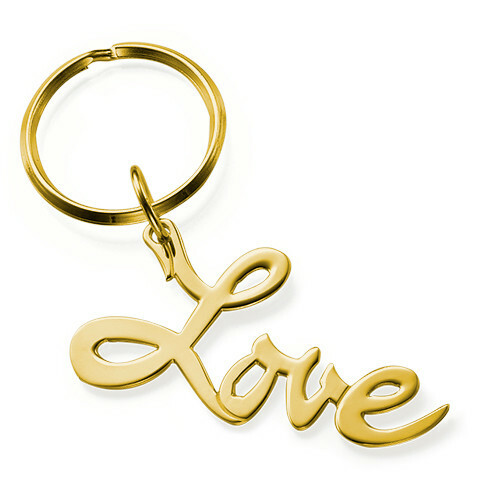 Made with solid 10ct yellow gold, it features your choice of one to five bar pendants, each with a single inscription. This necklace is also available in your choice of Silver, Gold Plating and it makes a wonderful all-occasion gift for anyone on your list. View our personalised bar necklace collection for even more styles to love!